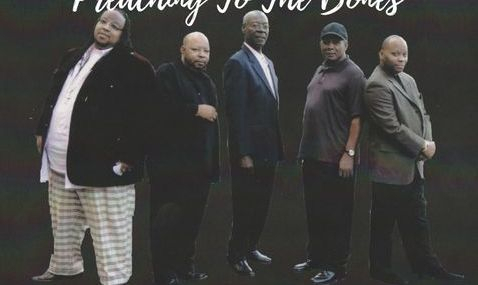 The Brothers In Christ, newly signed Artist to the label in April 2016. They are from Natchez, Ms.You can purchase their album at www.glostermusic.com, from the Hill Boy Music Store. Track#1 Prayer Will See You Through, is a testimony.To Hear the track in The Hill Boy Music Store, Click on the artist picture. 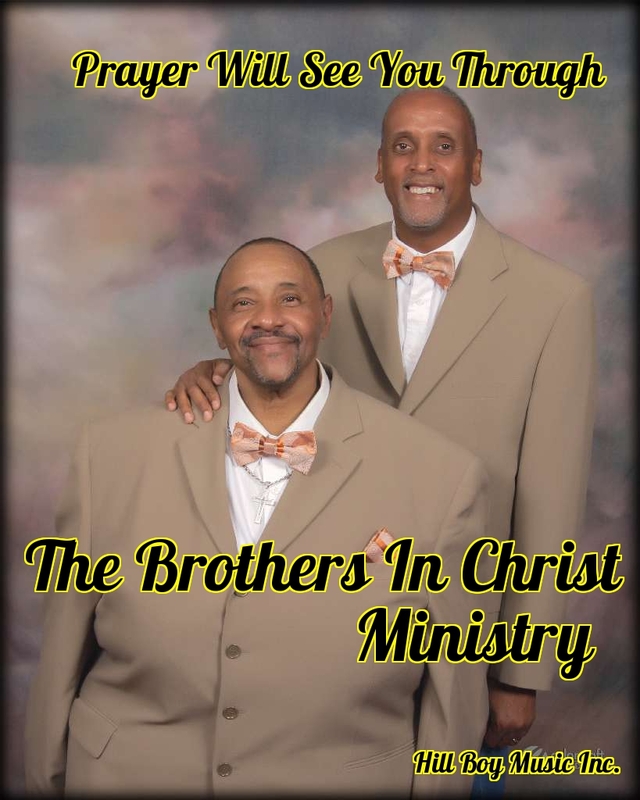 The Brothers In Christ Are, Pastor David Green Jr,and Jerome "J" Myles Sr.J Myles can be heard on Sunday mornings at WTYJ 97.7FM in Natchez,Ms, and weekdays at WPRL Alcorn State University, Lorman, Ms.
Rev. 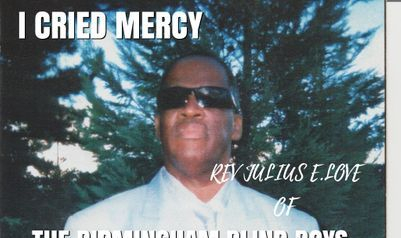 Julius E. Love, a member of the Birmingham Blind Boys, and a new signed artist to The Hill Boy Music Label, brings a lot to the table.He is an accomplished musician, a pastor, and owns a 24 hr Internet Radio Station. Gods Gospel Train. He is a staple in the music business, he plays local and unsigned artist,and national known artist. 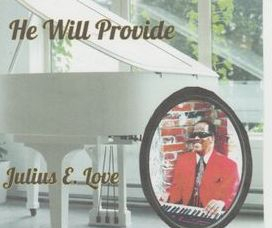 This single " He Will Provide" will lift you up if you are experiencing any troubles at the time you are listening to this artist. THE GOSPEL COMFORTERS of CHICAGO IL. Gospel Music Hall of Fame And Rock N Roll Hall of Fame Artist, Visit Them In The Hill Boy Music Store @ www.glostermusic.com . Also On YouTube. "PREACHING TO THE BONES"
This is Rev. Julius Love's second project with Hill Boy Music Inc.